2015 Chrysler 200 for sale at NewRoads Fast Approval! Amazing condition, at a great price! Leather Seats, Bluetooth, Heated Seats, SiriusXM, Air Conditioning! Compare at $14567 - Our No-Haggle Best Price is just $13488! According to Car and Driver, the Chrysler 200 offers a competent chassis, an intuitive infotainment system, and plenty of storage. This 2015 Chrysler 200 is fresh on our lot in Newmarket. The Chrysler 200 is a prodigy of style and agility, increasing its driver's freedom to travel confidently. This is where the everyday commuter meets weekend getaway for the perfect balance of premium design, power, fuel efficiency and driving dynamics. The sleek exterior offers an athletic stance with a lively engine that's both responsive and efficient. Get a superior driving experience and an exceptional value with this Chrysler 200. This sedan has 68881 kms. It's red in colour and is completely accident free based on the CARFAX Report. It has an automatic transmission and is powered by a 184HP 2.4L 4 Cylinder Engine. This vehicle has been upgraded with the following features: Leather Seats, Bluetooth, Heated Seats, Siriusxm, Air Conditioning, Fog Lights. It may have some remaining factory warranty, please check with dealer for details. 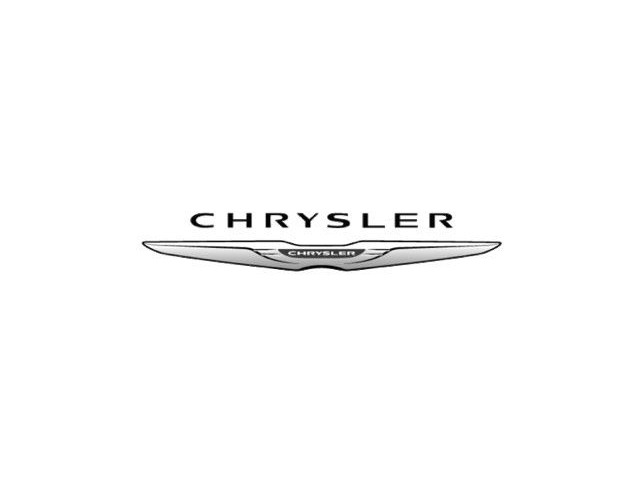 To view the original window sticker for this vehicle view this https://www.chrysler.com/hostd/windowsticker/getWindowStickerPdf.do?vin=1C3CCCAB2FN570670. Buy this vehicle now for the lowest weekly payment of $47.75 with $0 down for 84 months @ 6.99% APR O.A.C. ( Plus applicable taxes - $250 All prices and payments include $250 admin fee ). See dealer for details.